Low-floor, full DDA and wheelchair accessible, programmable electronic blinds and PA system. 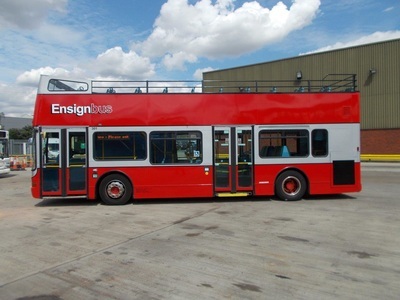 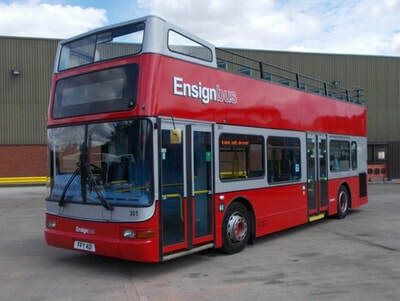 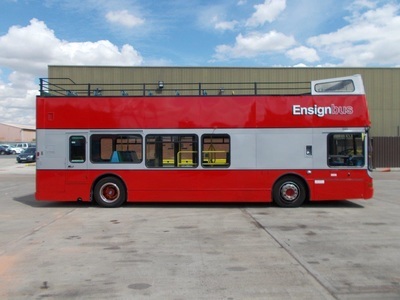 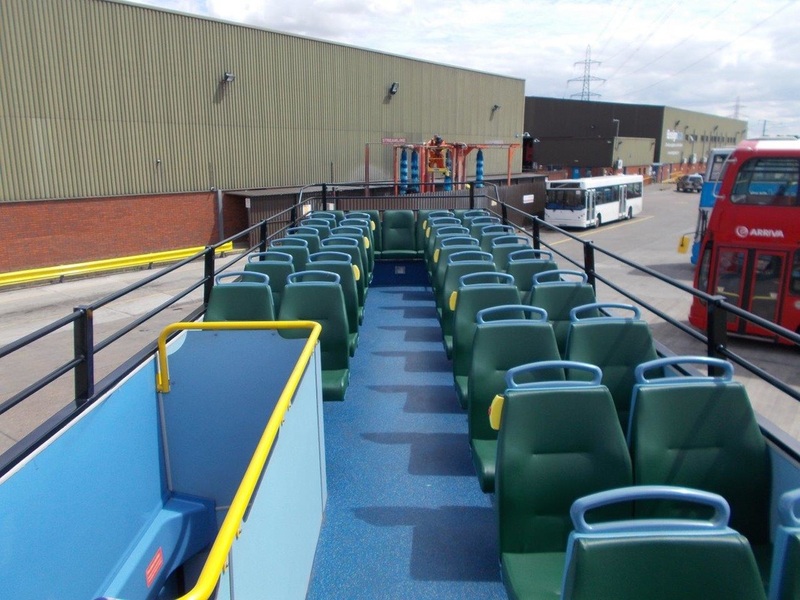 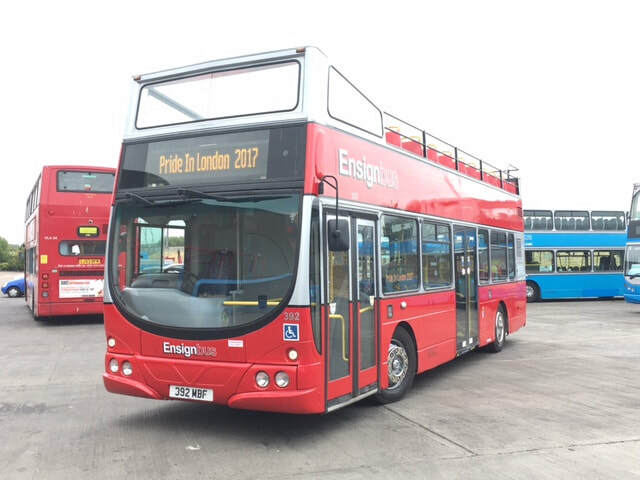 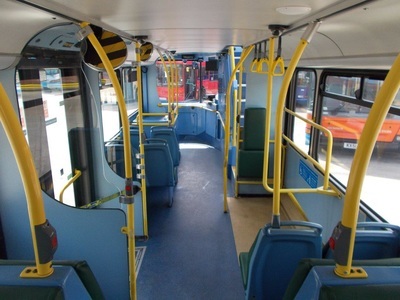 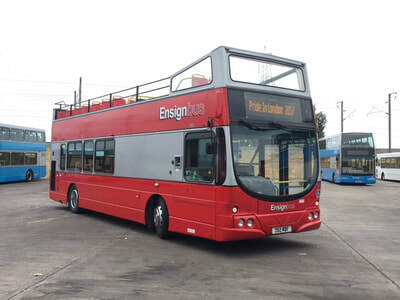 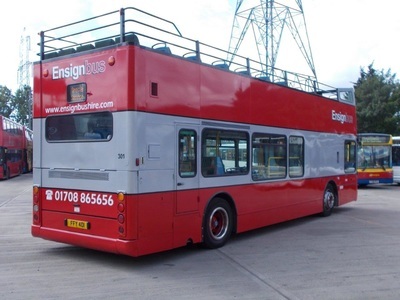 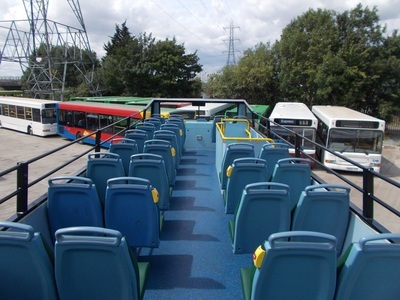 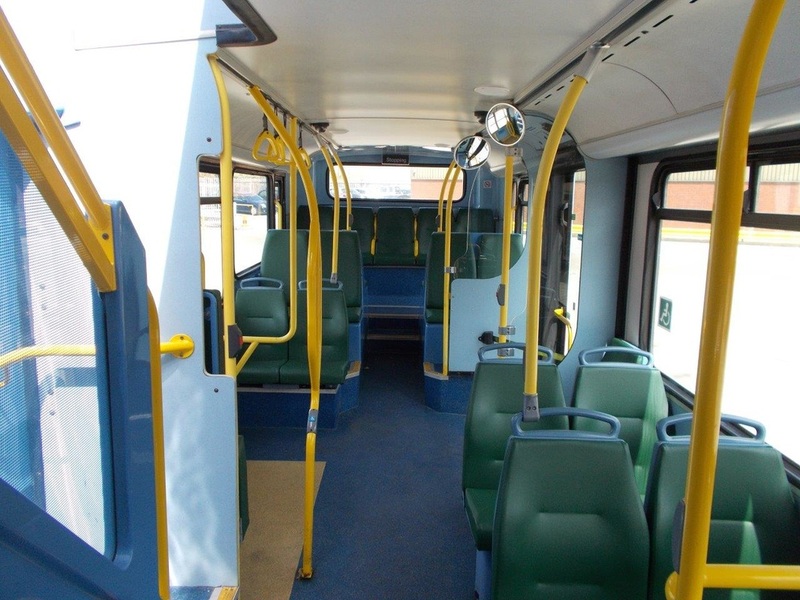 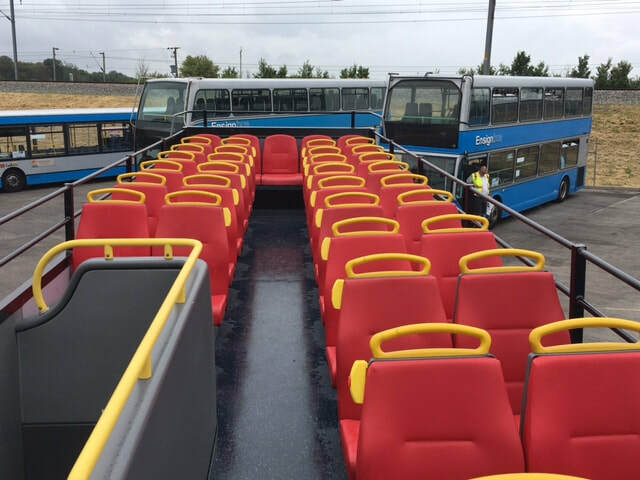 Our modern fully accessible low-floor DDA compliant open top buses are fitted with PA systems for tour use and kept in a simple livery to maximise your impact all our open tops are an ideal way to either enjoy looking at the city, publicising your event or product, or just having an unforgettable day out. 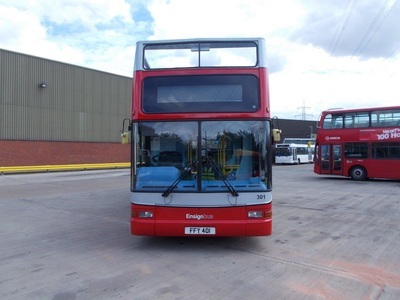 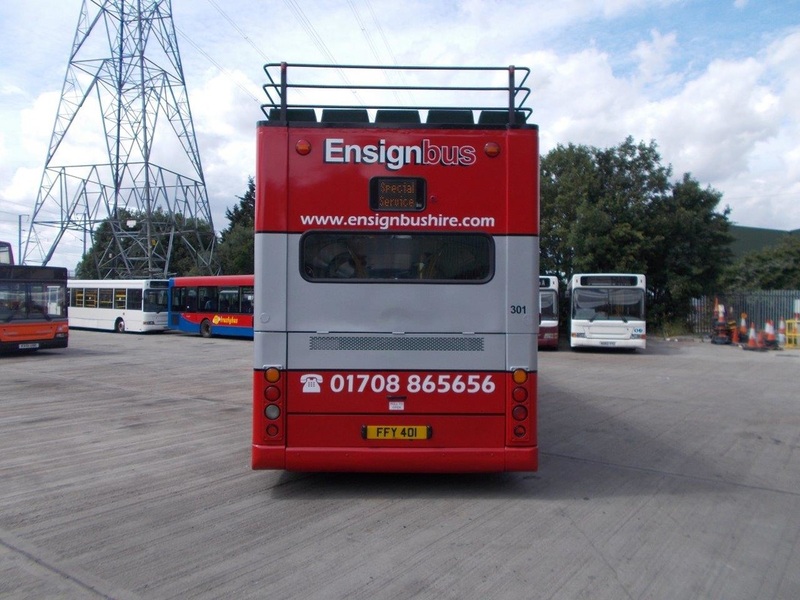 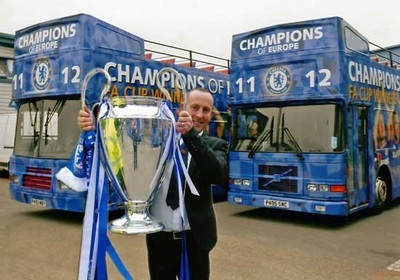 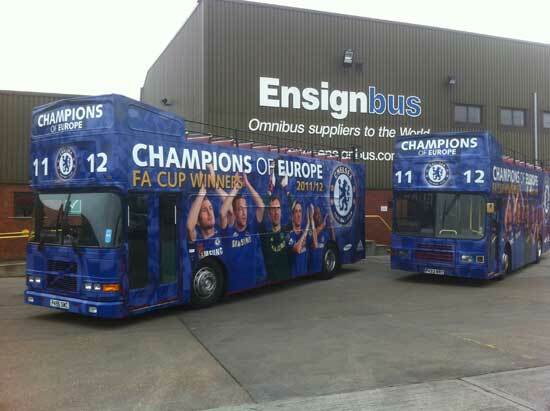 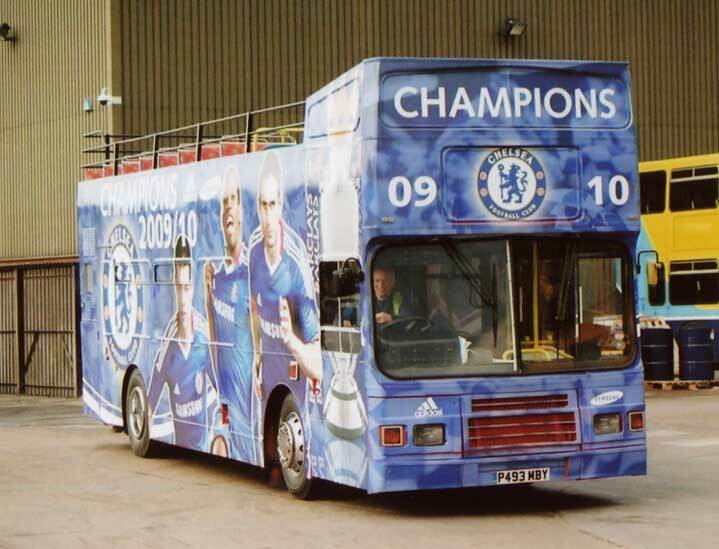 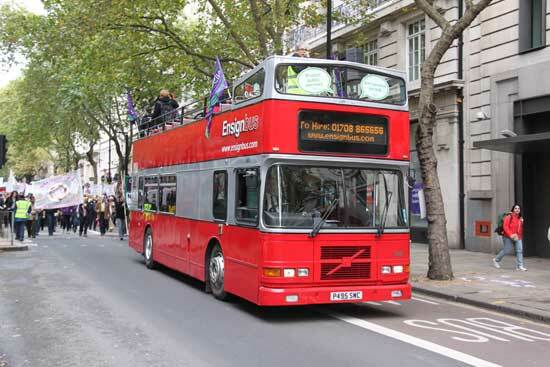 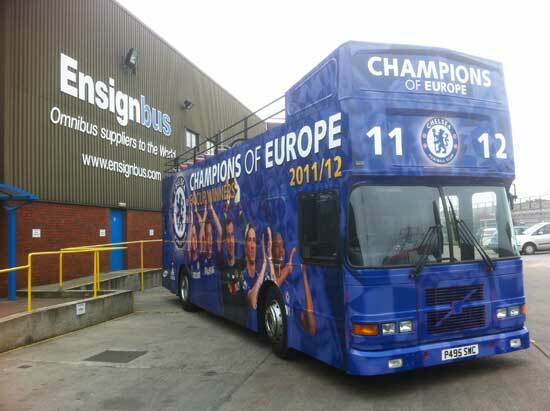 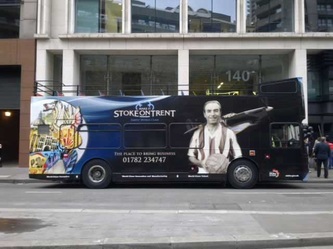 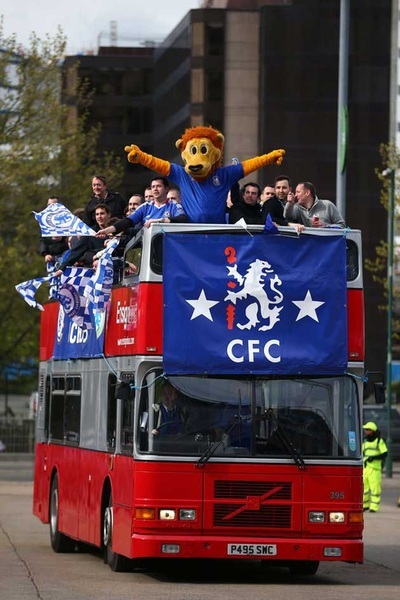 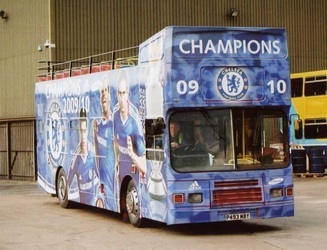 Over the years our buses have been used for many events, including the England Rugby World Cup Parade, Football FA Cup Winners, Premier League Champions, Football League Winners and play off winners, as well as numerous television, film, parade and carnivals. Having owned and operated some of the most successful sightseeing operations in the world, our experience with open top buses is second to none. 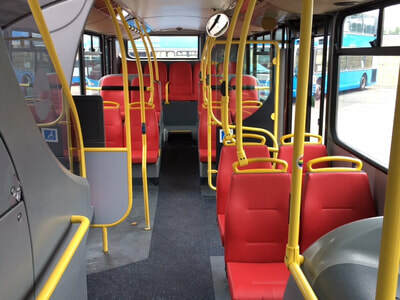 If you have an idea or suggestion, talk to the experts and we are sure to be able to offer friendly advice to make your day a success.